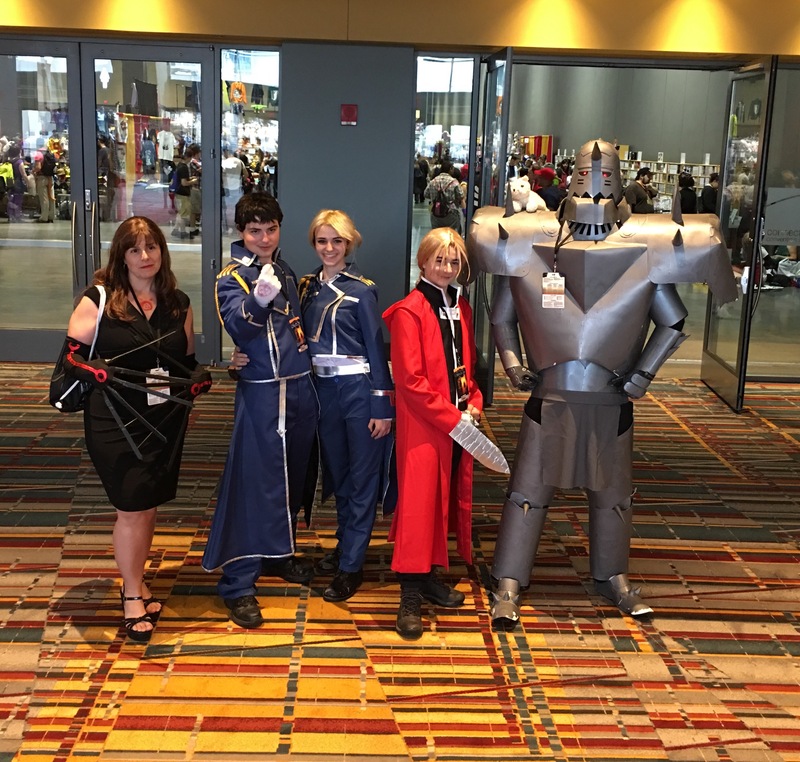 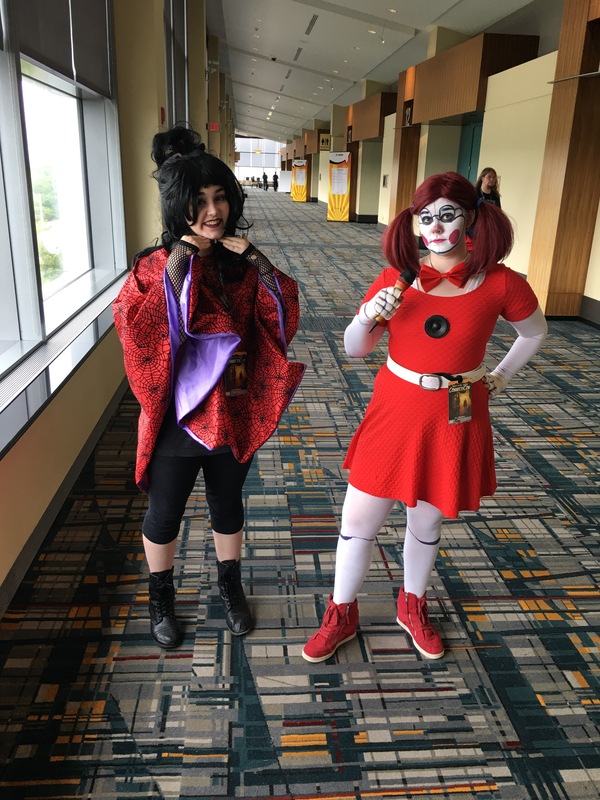 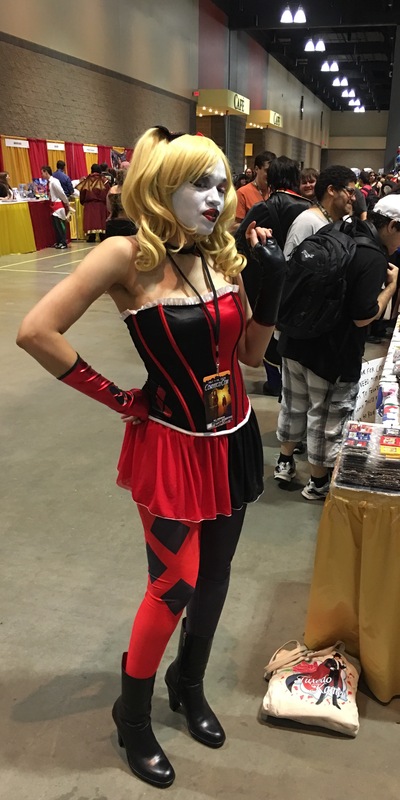 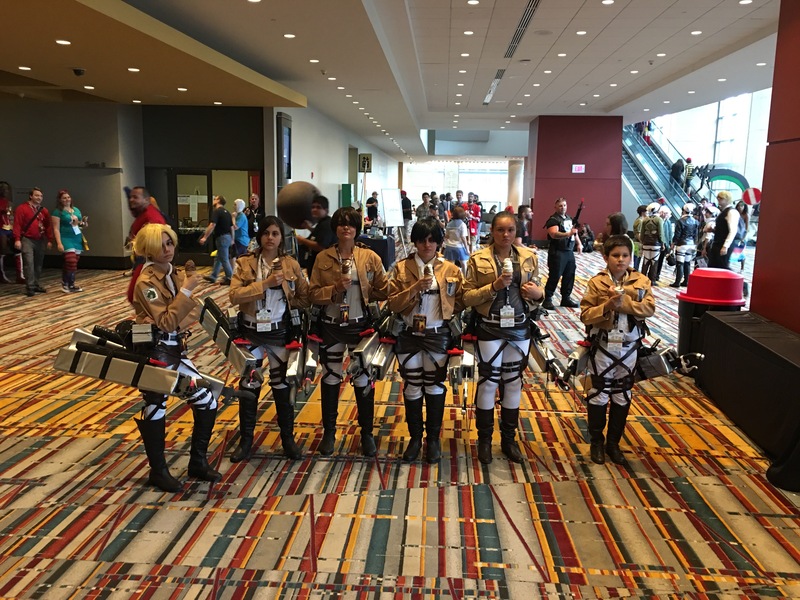 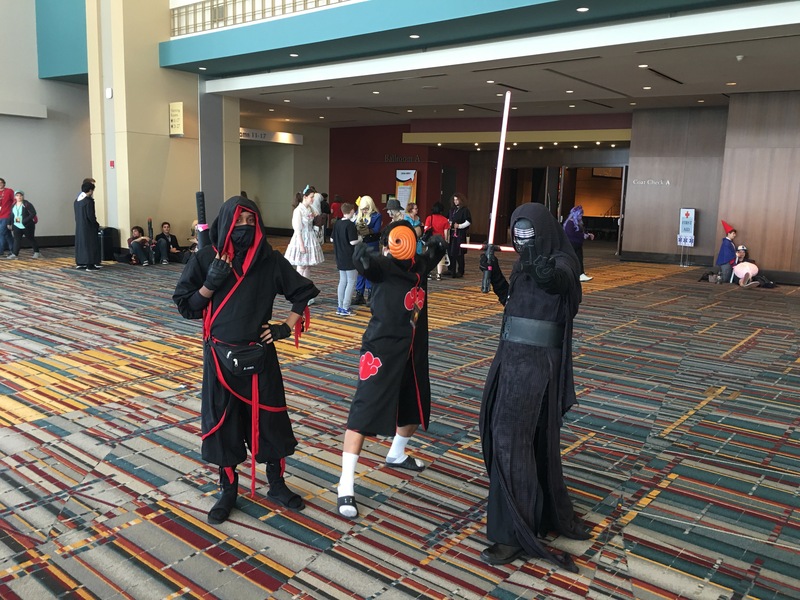 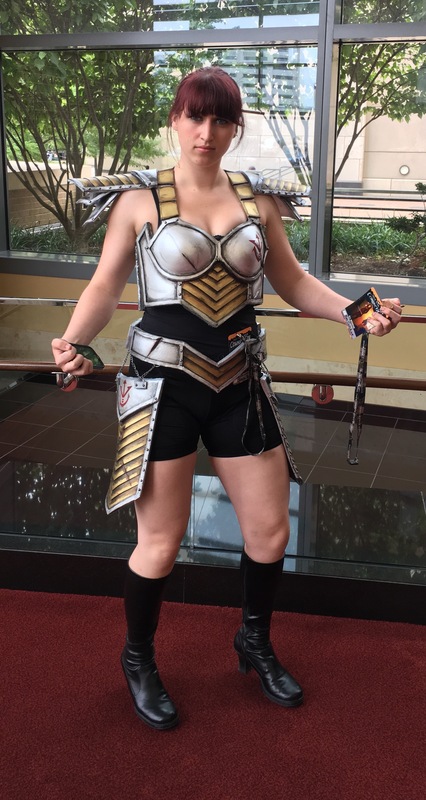 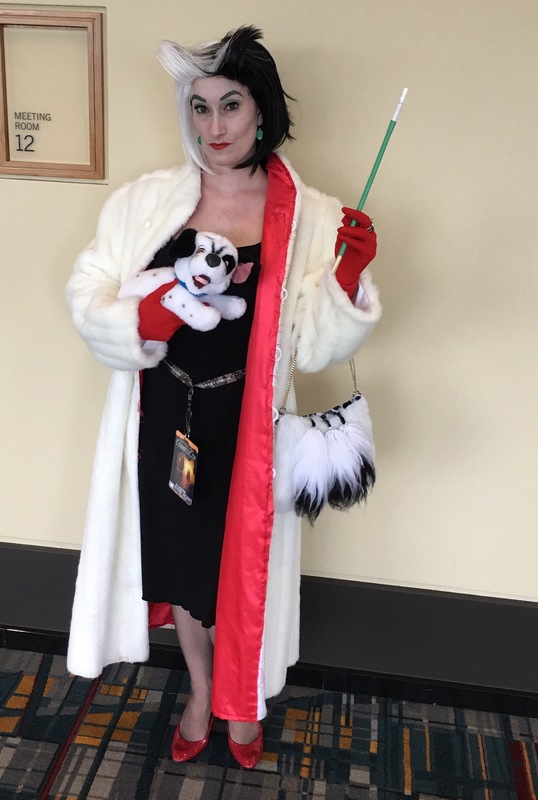 ConnectiCon officially started today and runs until Sunday at the Connecticut Convention Center. 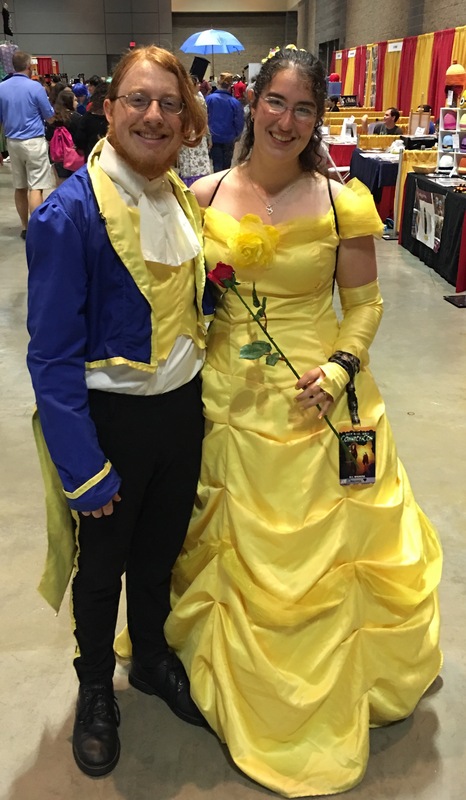 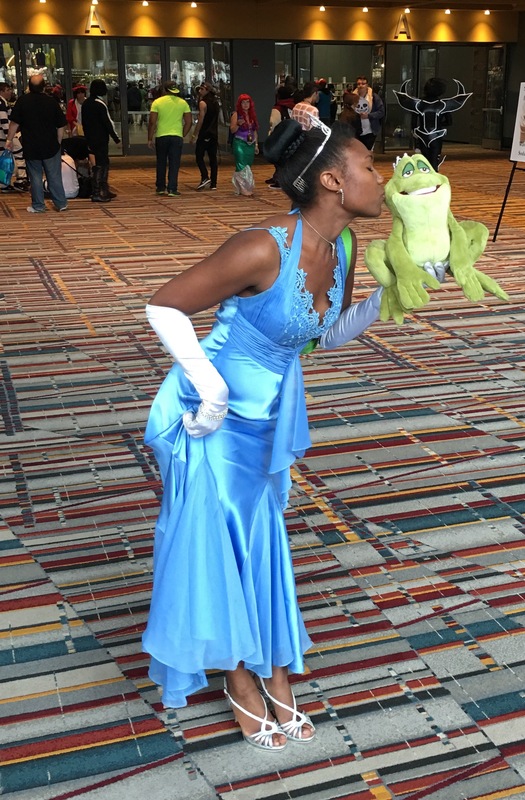 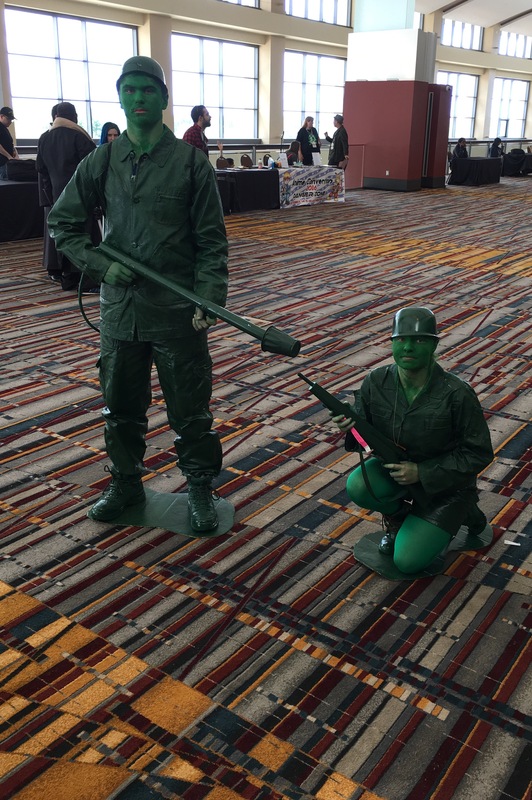 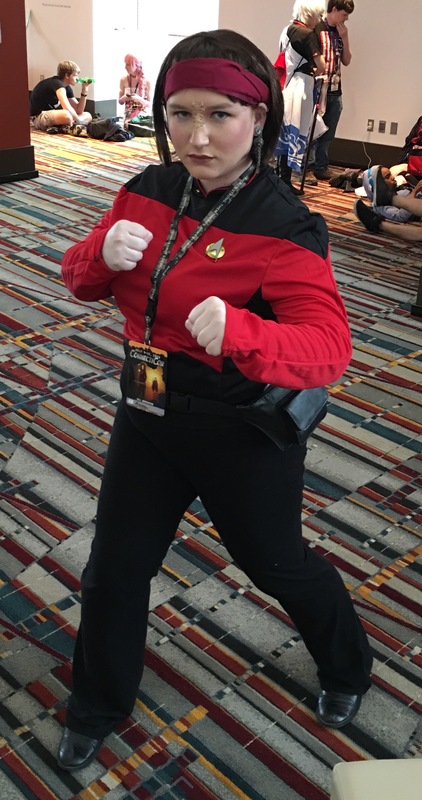 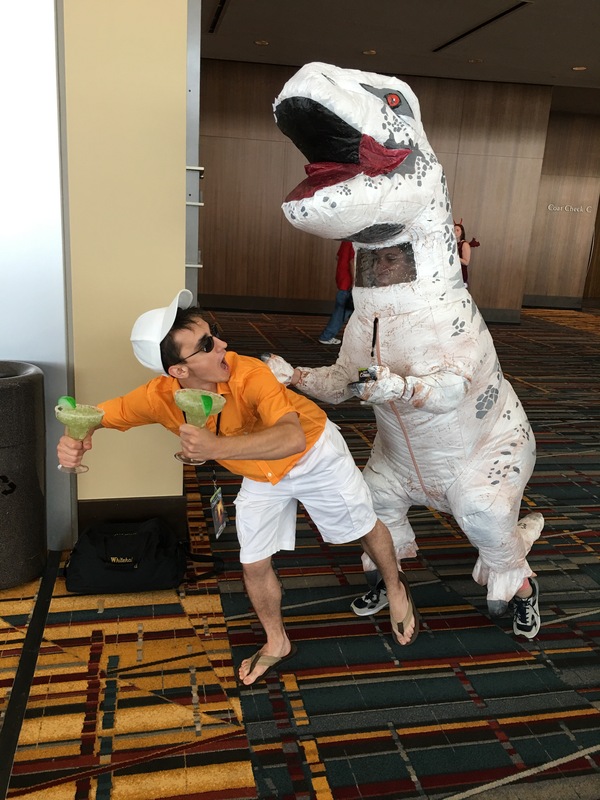 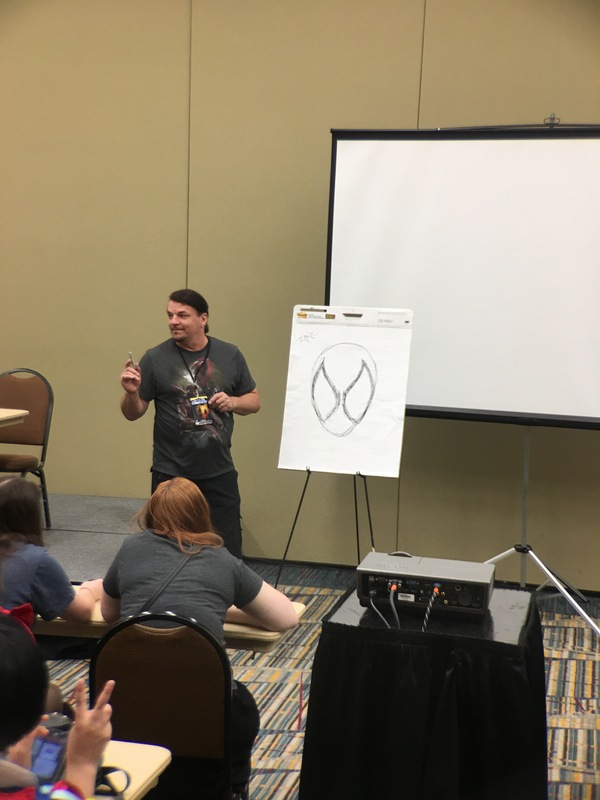 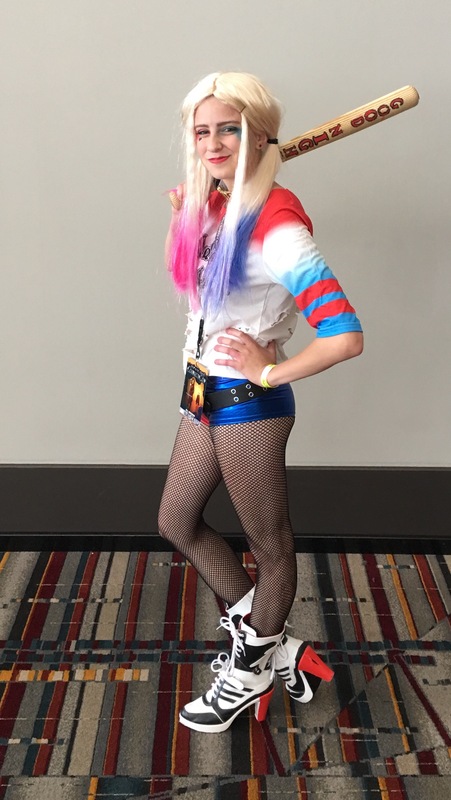 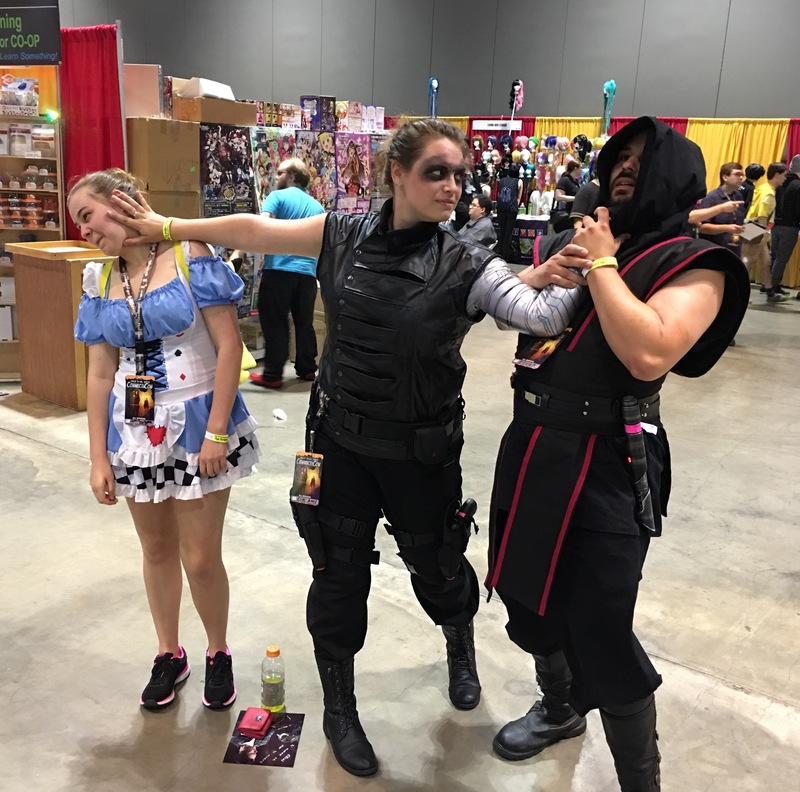 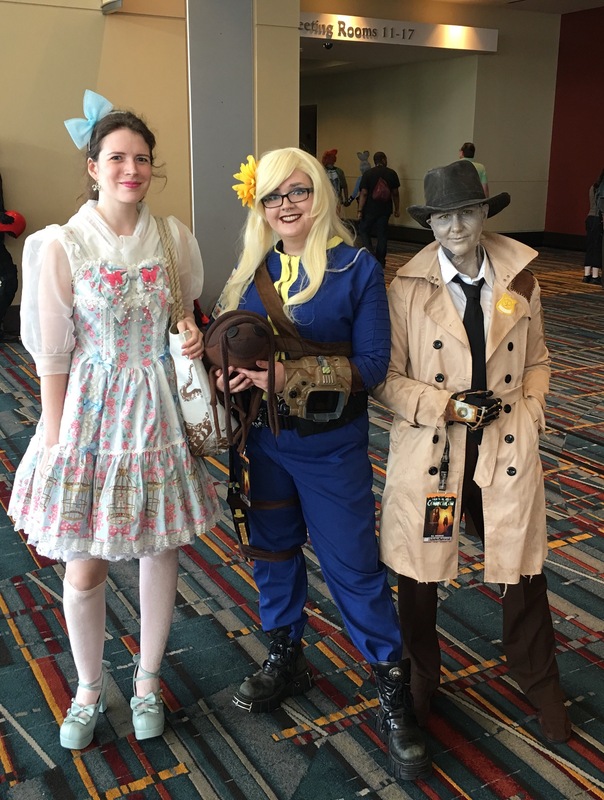 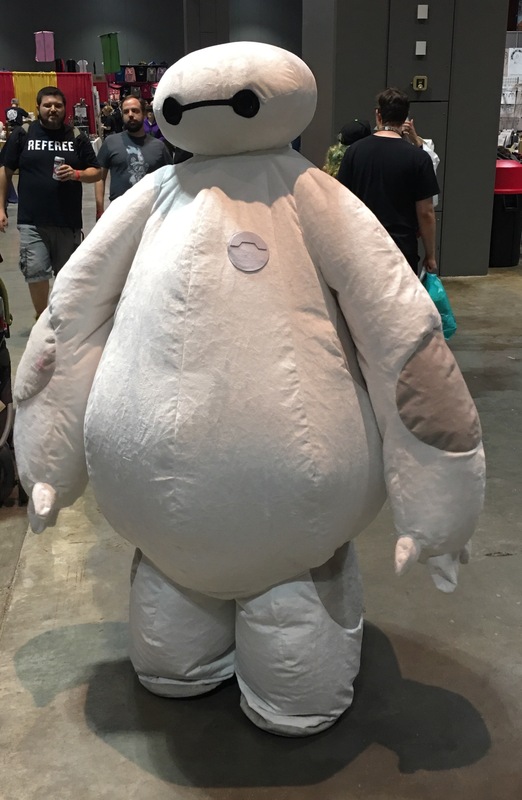 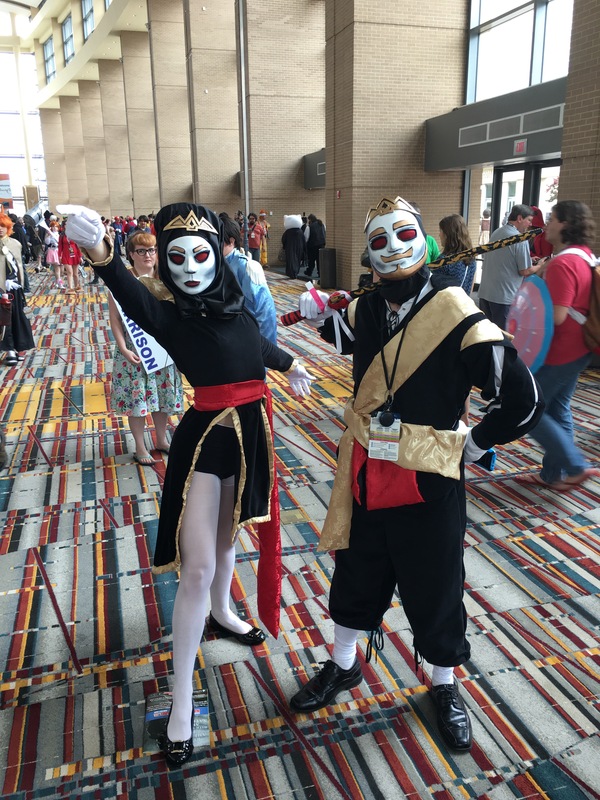 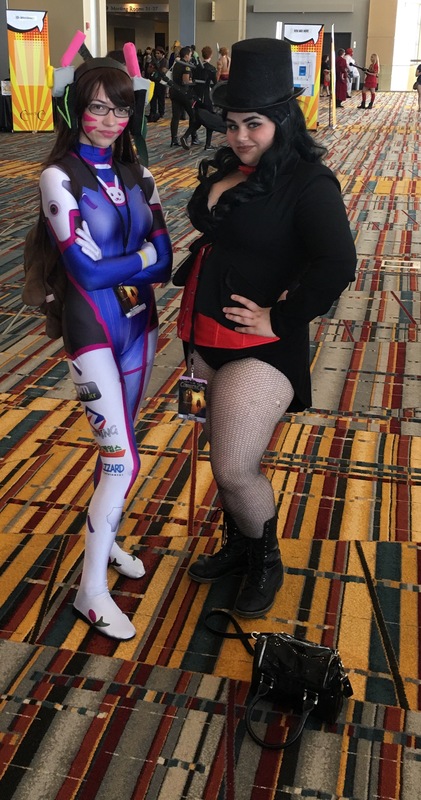 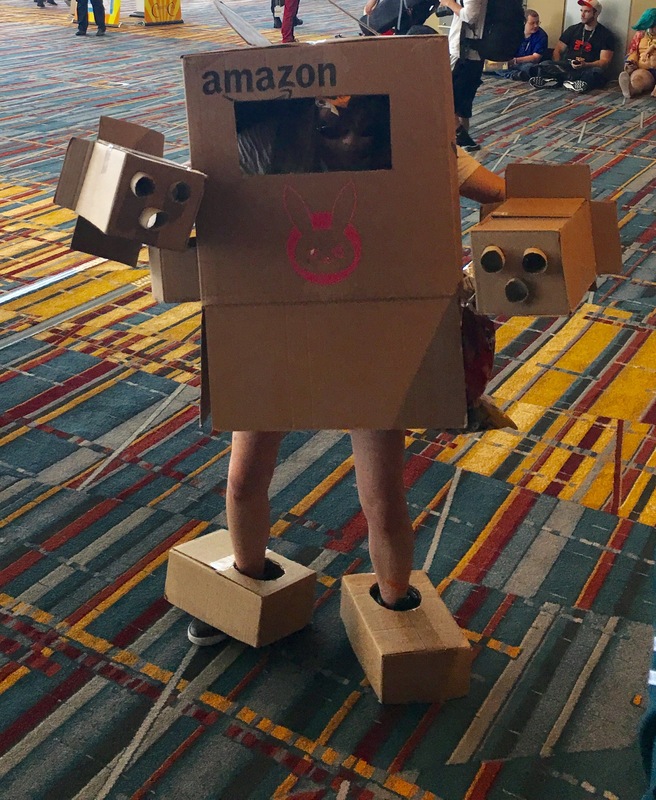 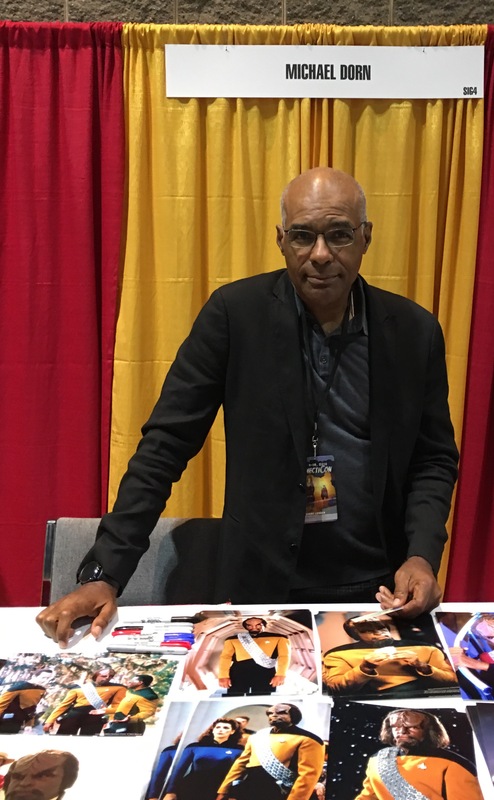 There are celebrities, artists, vendors, and cosplayers at the convention. 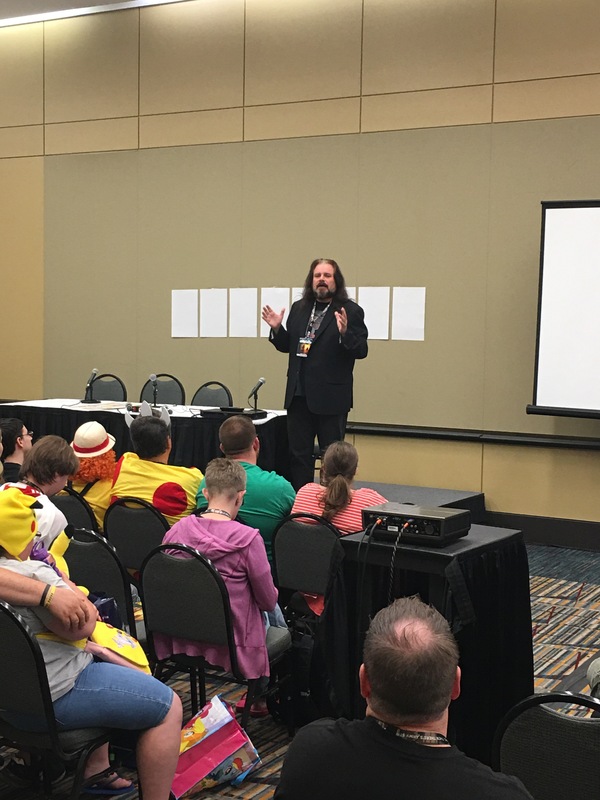 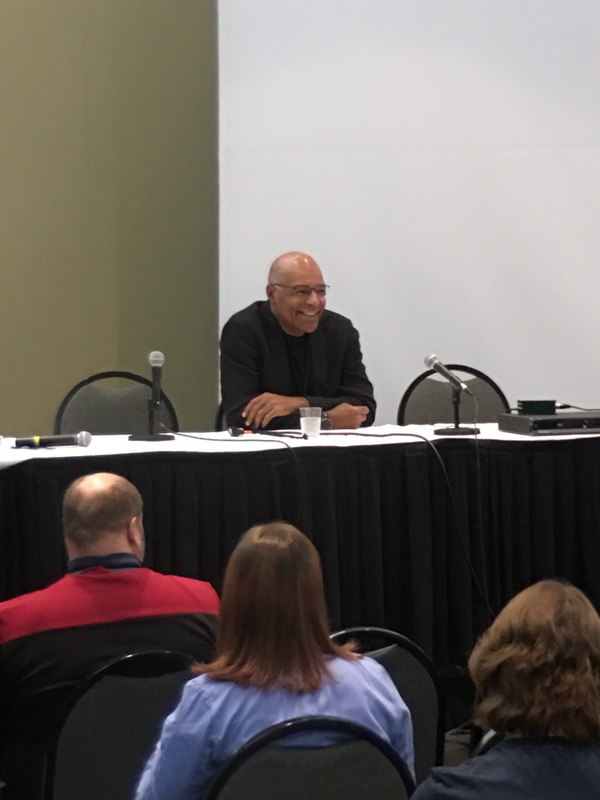 There are also Q & A sessions, panels, workshops, and much more. 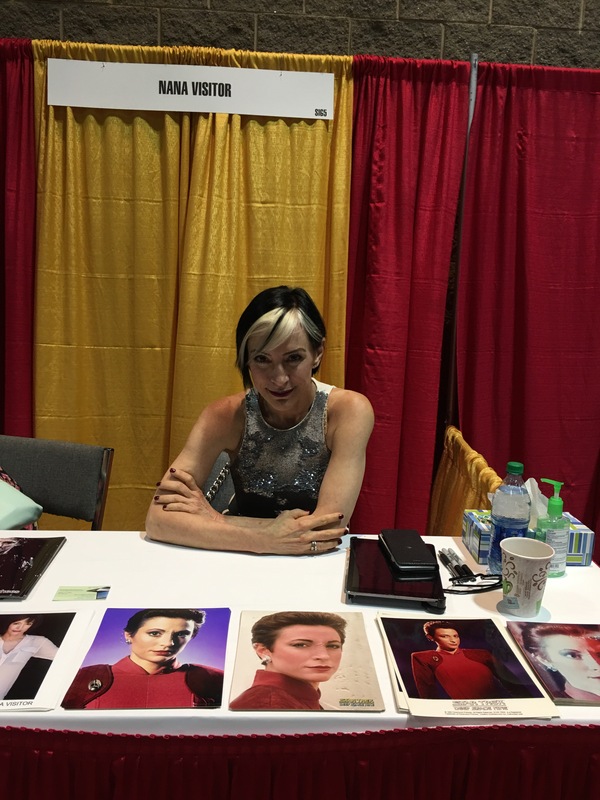 Nana Visitor (Star Trek: DS9). 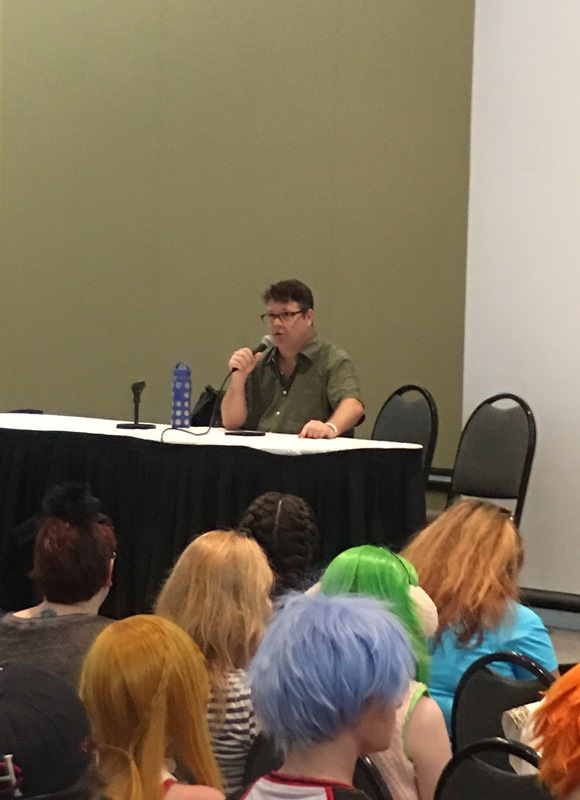 Sean Astin (Lord of the Rings).